Will fit bars of 22.2 up to 31.8mm. 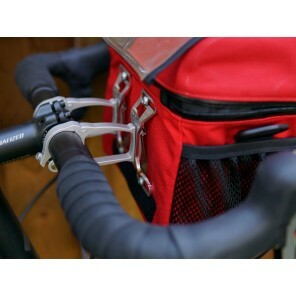 Additional handlebar mounting brackets available to swap bar bags from bike to bike. 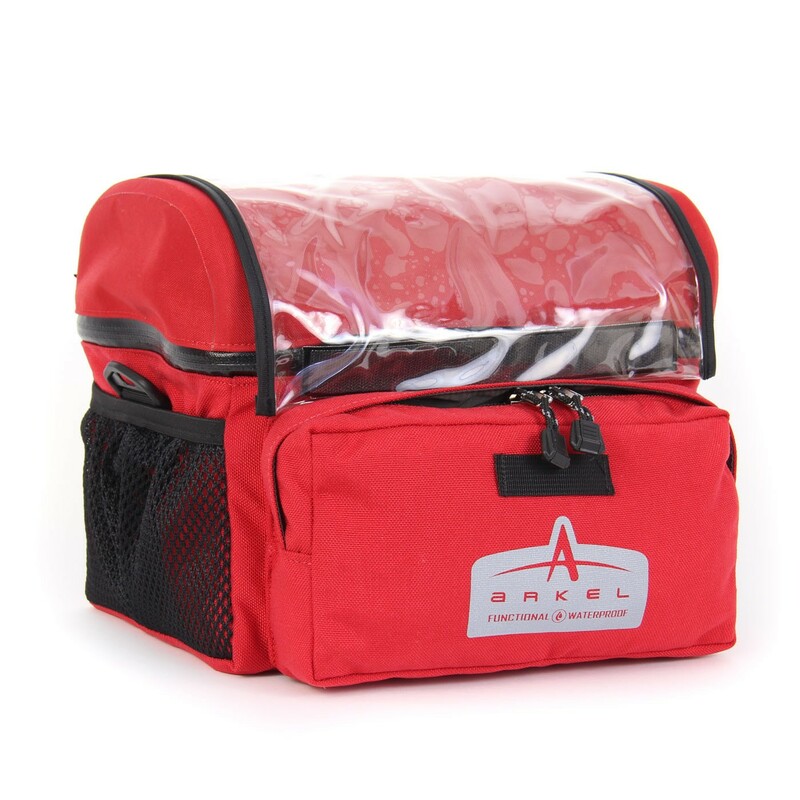 You can protect the front and side pockets from the elements with an Arkel rain cover. 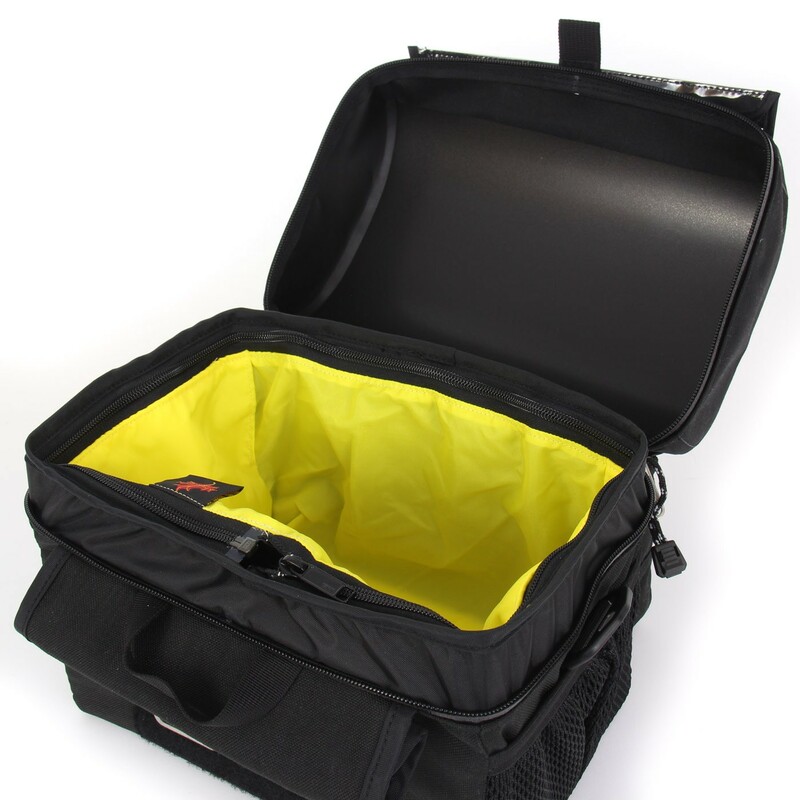 It’s bright yellow color increases visibility and keeps grime off your bag. 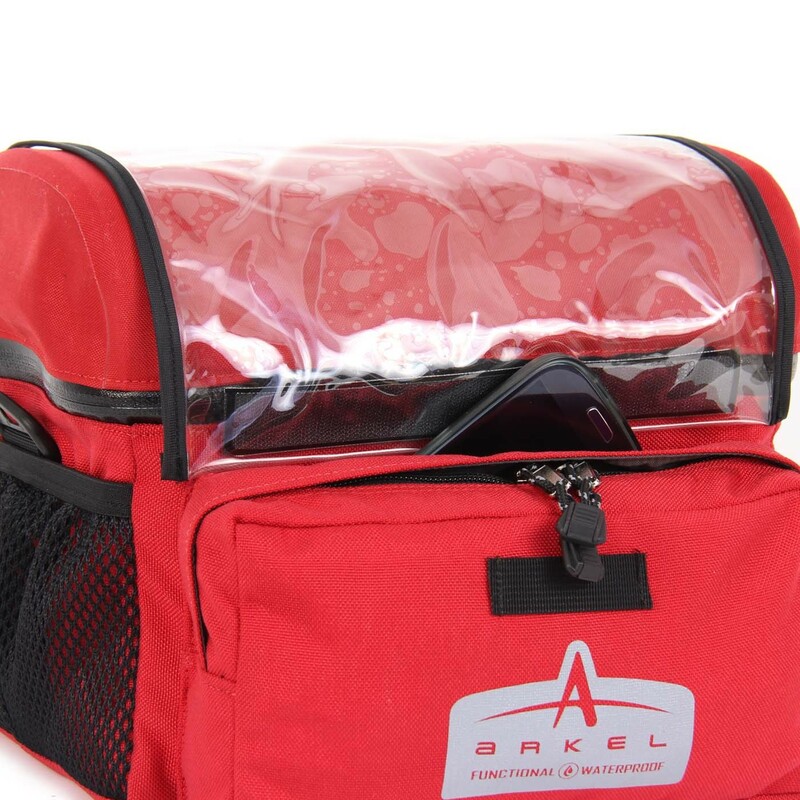 I have used Arkel bags for a number of long-distance tours months at a time covering many countries. There are two weak links in the design. 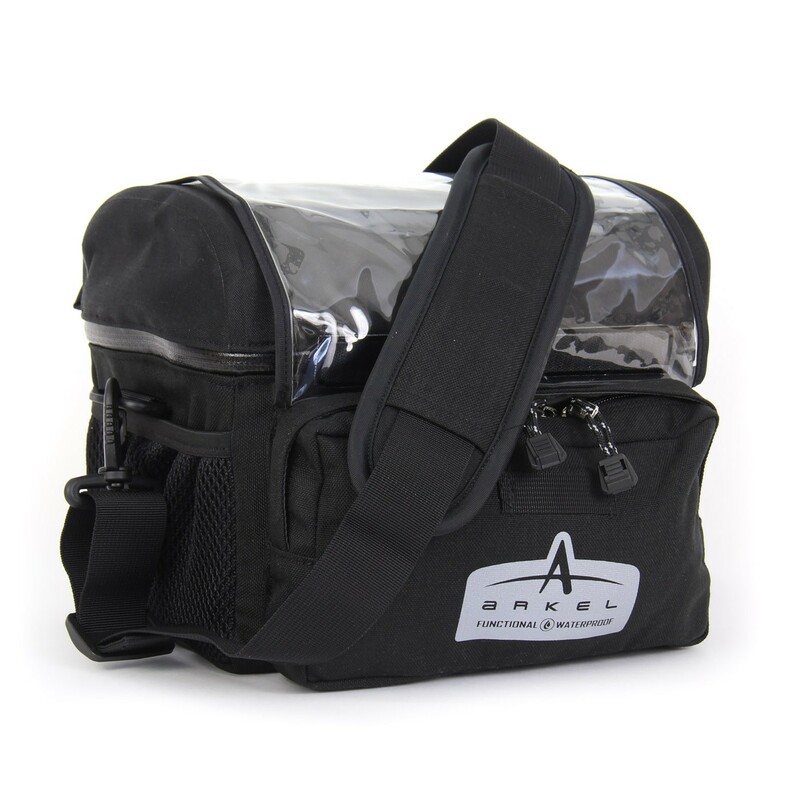 The first being, the first bag I had, there were to pockets designed within the interior. On long tours compartments are key to access bits easily. These are not found on the new bag I recently got. A damn shame…. The second and most distributing is truly a flaw. The bracket hardware which sits on the bar is aluminum. In New Zealand the threads failed and got them rethreaded with stainless steel inserts and stainless bolts to carry the weight of a DSLR, which should have been tolerated from the original design, rather than using aluminum. The weight difference and wholesale costs are negligible relative to the retail price however, the strength is far superior. Having shared this with Arkel upon my return from NZ years ago, it fell on deaf ears. I have been using this bag for over four years. It is BY FAR the best mounting system and waterproofing around. I love the liner as a secondary waterproofing and works well for messes to boot. The mounting system never slips and doubles as a mount for bear bells when not in use by my bag. Thank you, Arkel! 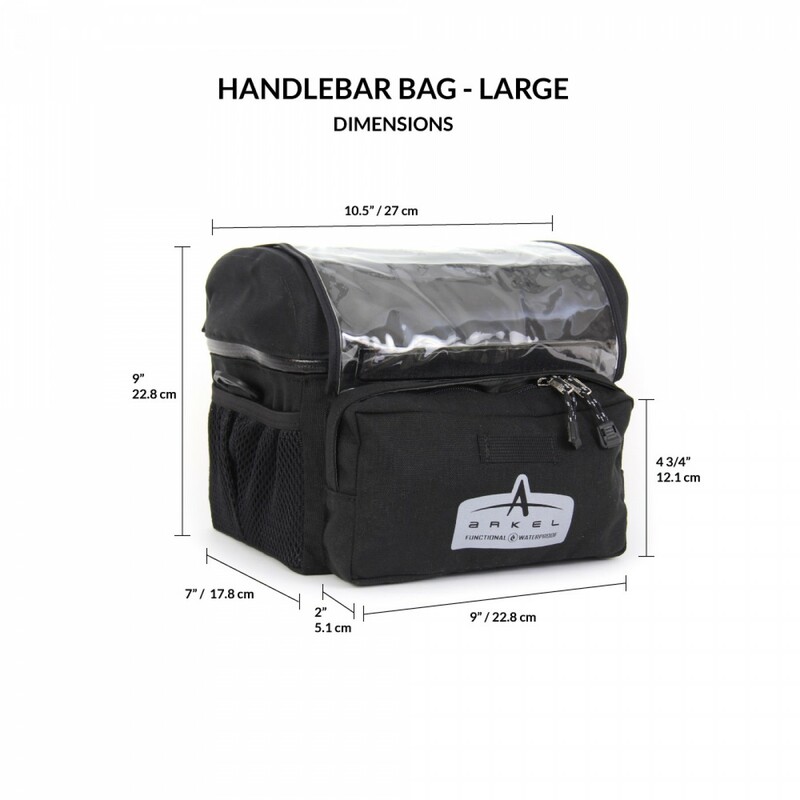 The handlebar bag is one of the best in the market. Little defects are the weight, definitely too heavy to carry it on the shoulder. the map case is too small, neither bigger maps nor route planner fit into it easily. Front department shall be waterproof for this price. 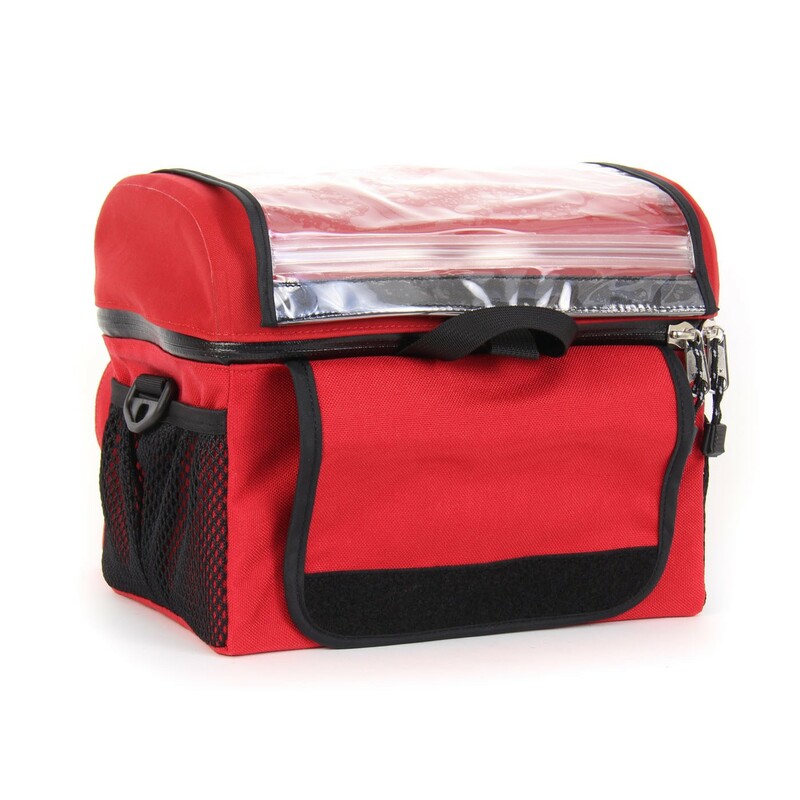 We used these bags to bike for 472 days around the world. The bags never failed us and we used them for years afterwards. The design and durability is second to none. 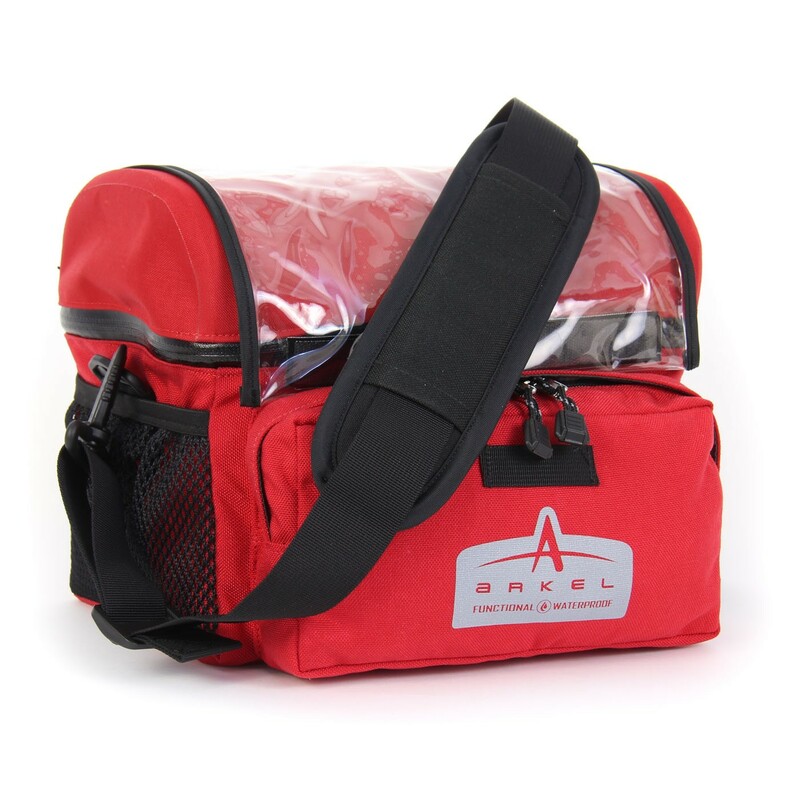 This is expedition grade gear and for that the bags are an outstanding value. I have now had this bag for several years. Excellent product. 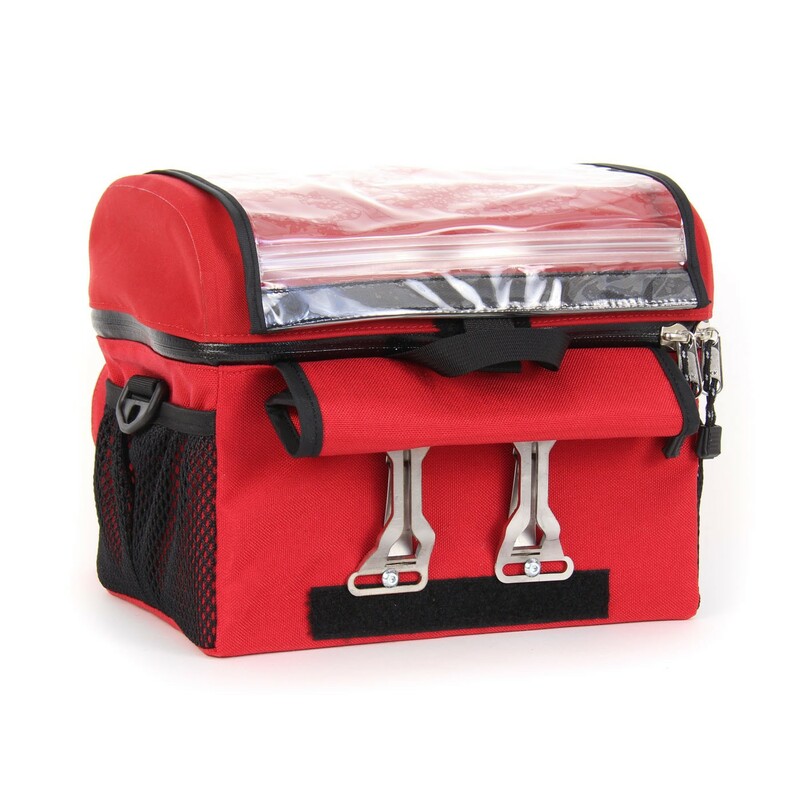 So good in fact, I purchased a small handlebar bag as well. I have two bikes fitted out to receive either the big bag or the small bag. 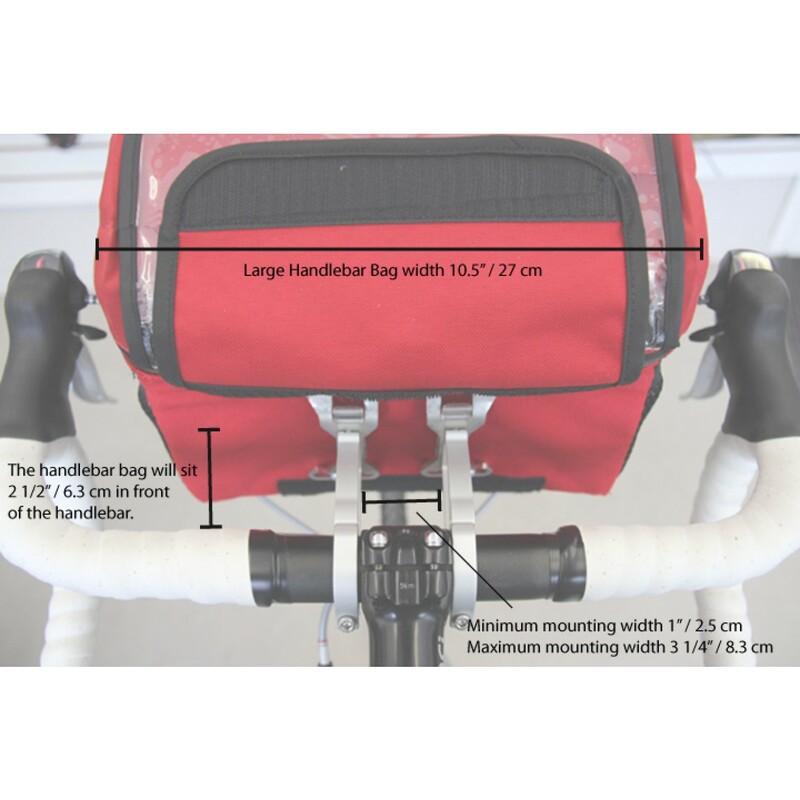 I love that the bag can be adjusted to just about any handlebar configuration. I use the small bag for a camera case. 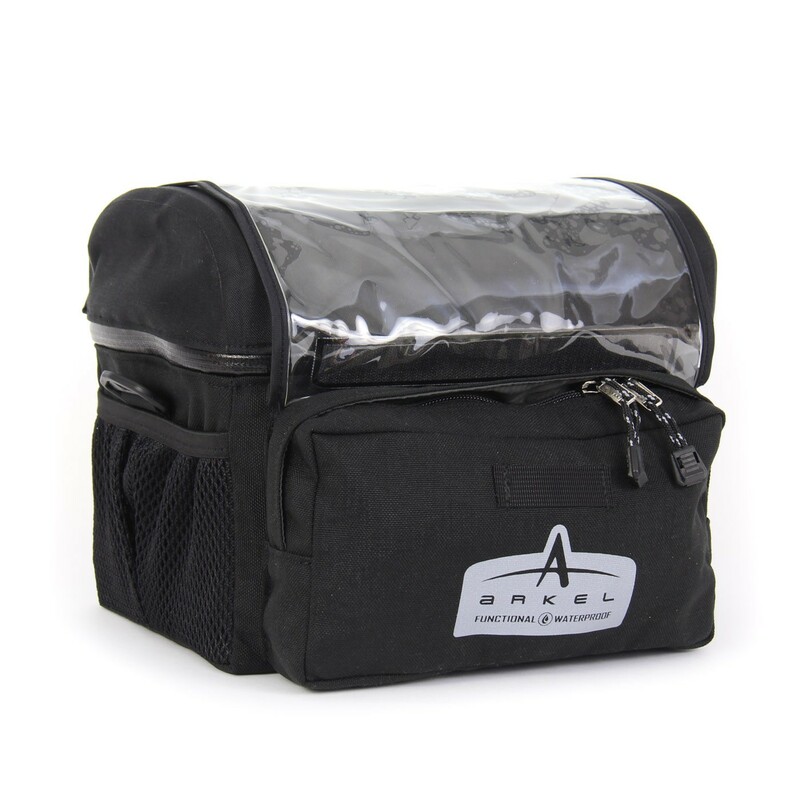 The large bag will fit gloves, tights, jacket, reflectors, wallet, phone, keys, arm warmers as well as an assortment of food bars, energy bars and whatever all together under one roof! It does make a bit of a noise when riding over bumps, but not too bad. Zippers are wonderful. Easy on and easy off. The lid has faded a bit from the sun and looks a bit used, but still is water proof and seals tight. 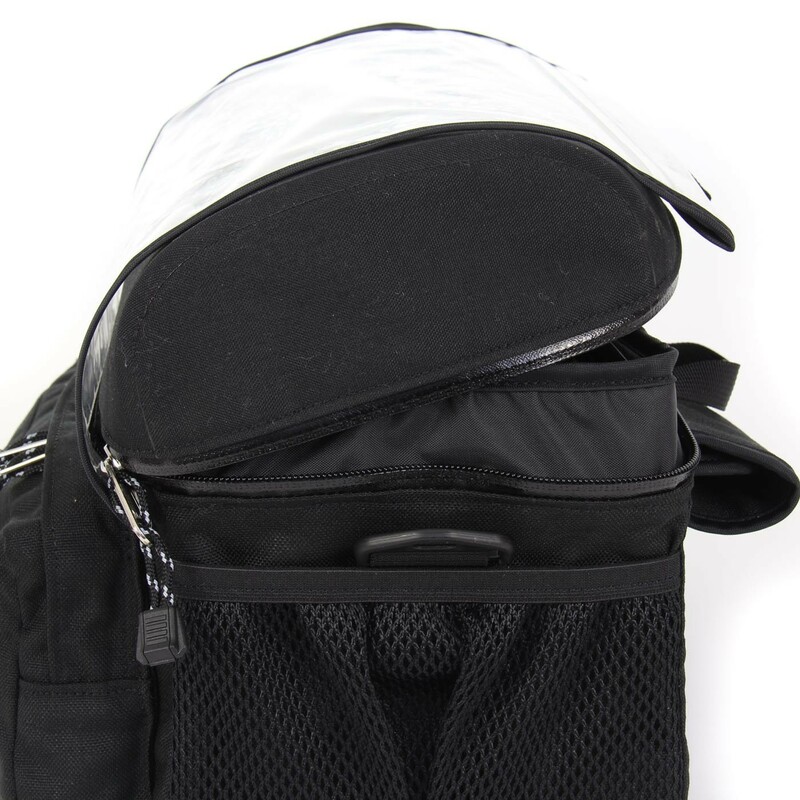 The side mesh pockets are fabulous and the generous front zipper pocket is great for storing batteries, front headlight, rear taillight, blinky lights, reflector straps, wallet, keys, and the pocket behind it fits the shoulder strap. Just love this bag and continuing to love it! Thanks Arkel!!!! !